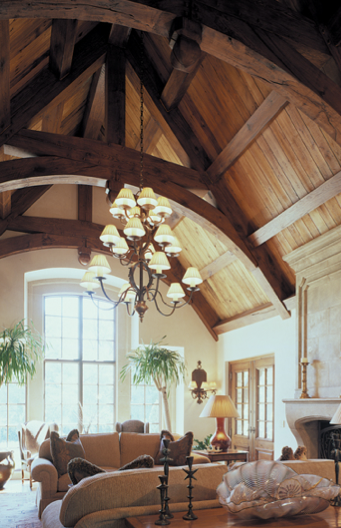 Building traditional timber frame s in Kansas, Missouri, Iowa, Oklahoma, Nebraska, and Colorado, Free State Timbersmiths, inc. has been helping people turn their dream into a reality for more than 15 years. We are a responsive company that takes pride in our hand-cut frames and architectural pieces, as well as our excellent customer service. From custom entryways to full timber frame homes, we have the experience and expertise to fulfill your needs and capture your vision. We will listen to your ideas and incorporate them into a design that best fits your lifestyle, utilizing techniques that have been employed for centuries.To us, the old way is still the best.